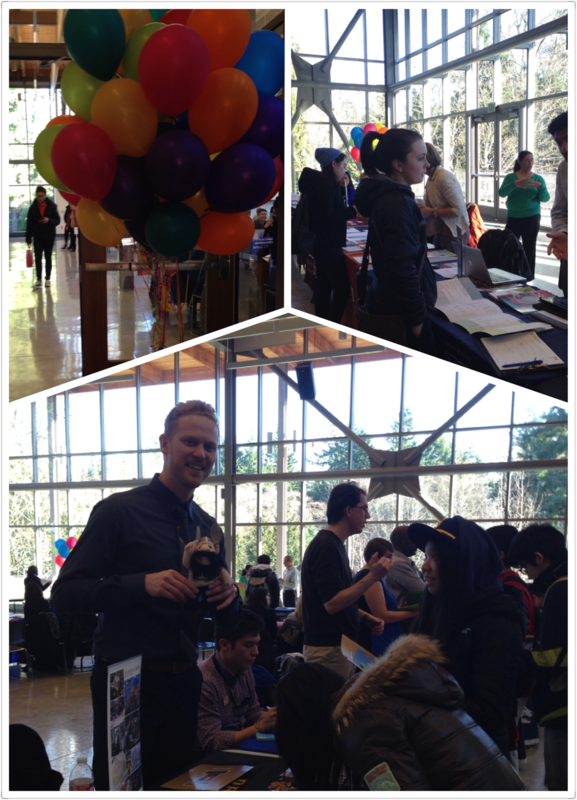 Shoreline Community College hosted International Transfer Fair on Feb 3rd, 2014. 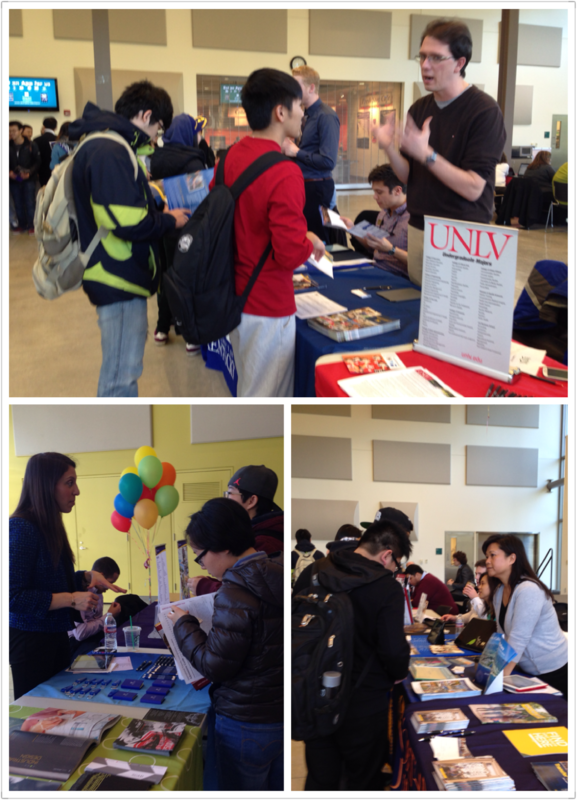 This year almost ninety four-year colleges and universities came to Shoreline. Some of them are from Washington State, including University of Washington, Washington State University, Seattle University and so on. The rest universities are from all over the country, including University of Minnesota, California State University, The State University of New York, and more. Our international students took this great opportunity to ask questions regarding their majors, admission requirements, prerequisites, TOEFL/IELTS, and scholarships. Start here, go anywhere!